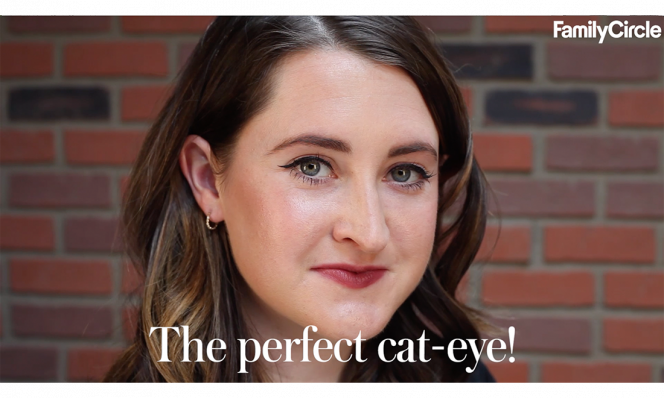 Apply color to your eyes from one of this season's pretty palettes with easy how-tos from makeup master Sonia Kashuk. 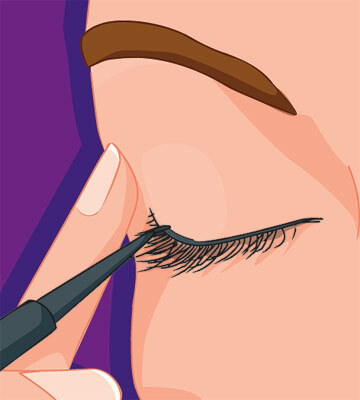 Use concealer on eyelids, extending to inner corners. Then dust the entire area with loose powder to prevent creasing (powder shadows adhere best when applied over powder, not liquid). Sweep the palest color in the palette from lash line up to brows. Perk up lids by blending the accent shade over the crease; keep the application narrow near the inside and increase intensity as you move outward. For the truest hue, pick up a new brush every time you switch colors. Add drama using the quad's darkest hue. 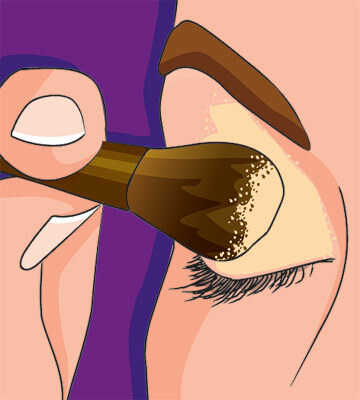 To keep the line thin — and as close to lashes as possible — use a fine-tipped brush to draw short mini strokes (almost dot-like). Finish by highlighting right below the brow's arch with the last shimmery shade. Applying a hint of sparkle under the brow bone is a subtle way to make eyes stand out. 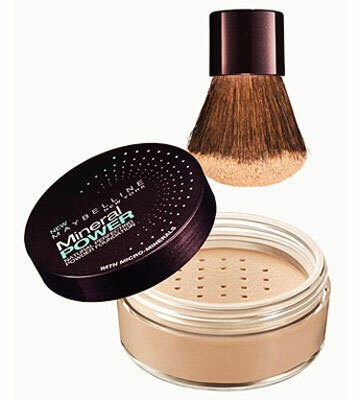 Swirl Maybelline New York Mineral Power Powder Foundation, $10, over lids to camouflage ruddiness and discoloration. Bonus: Your shadow application lasts longer. 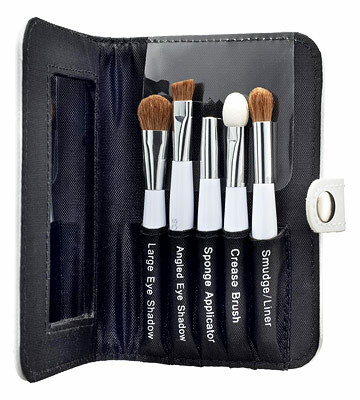 Sonia Kashuk Essential Eye Kit, $10, stashes all the brushes you need to blend, shade, line, smudge, and contour in one convenient carryall. For a pretty selection of eye-brightening hues, choose MAC Fafi Eyes 1, $36. 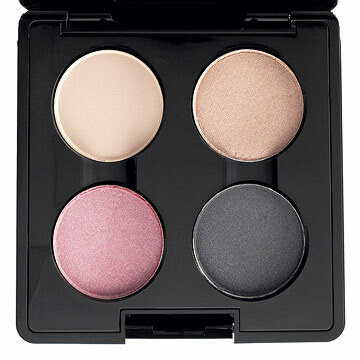 This classic quad contains wearable shades, including always-in-style pink and taupe. Copyright © 2008. Used with permission from the May 2008 issue of Family Circle magazine.